Hi everyone! 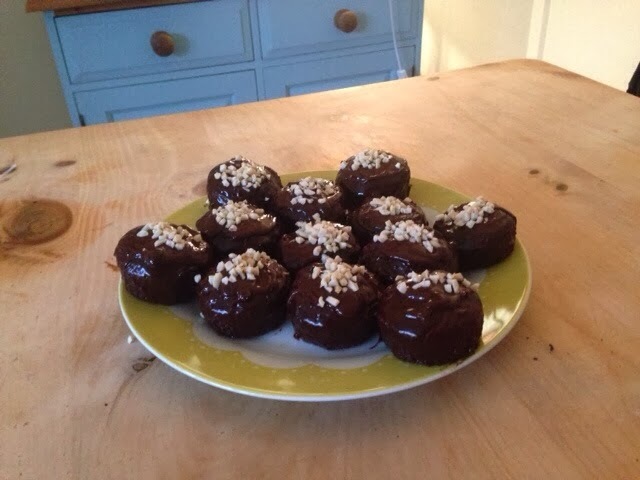 Welcome to this week's Bunty's Kitchen post :) Today I decided to make a batch of chocolate ganache cupcakes with mixed nut sprinkles! mmhmm, my kitchen smells amazing right now! 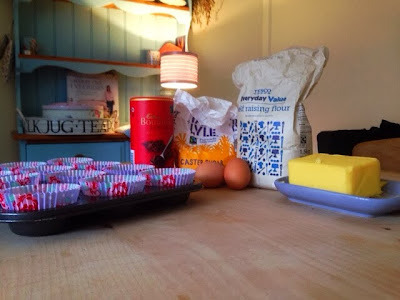 So first off, here are the ingredients needed to make the cupcakes. 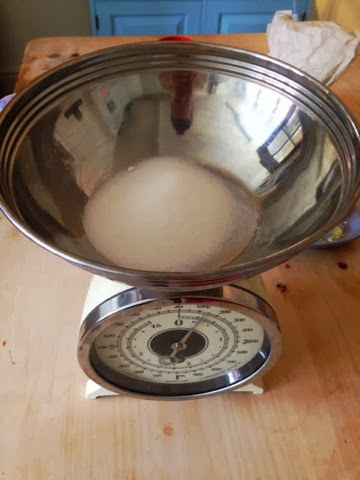 Just the usuals, 125g self-raising flour, 125g sugar, 125g butter, 2 eggs and about 40g cocoa powder. 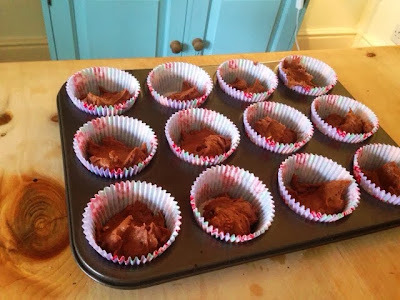 Don't forget to prepare your cupcake cases in a cupcake baking tray! 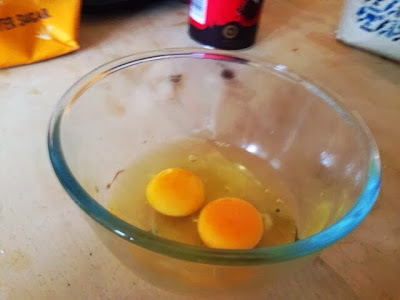 In a separate bowl, crack the two eggs and whisk them. 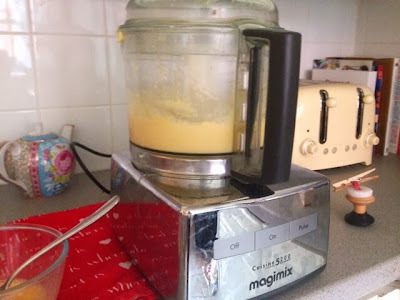 Mix the sugar and butter together, adding the eggs a little at a time. Take the mixture and decant into a large bowl, then holding a sieve high, sieve the flour into the mix. 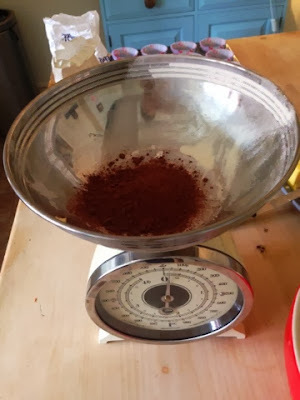 Weigh out the cocoa powder. 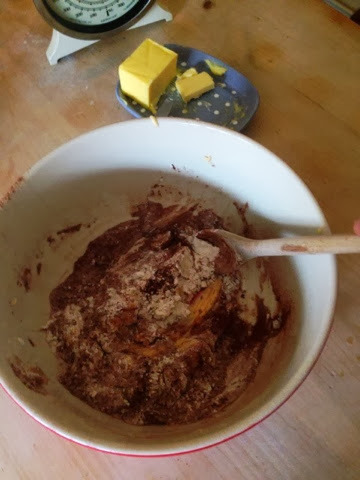 Sieve the cocoa powder into the mixture, then begin to fold the flour and cocoa into the mix. Do this as gently as possible to retain as much air as possible in the mixture...this will help the cakes rise and ensure a light and fluffy consistency. 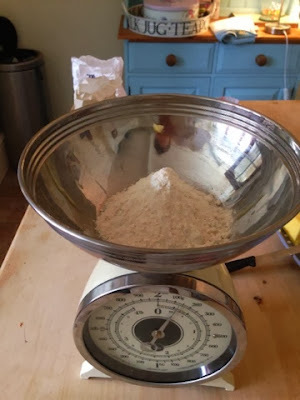 Keep folding until the mixture is smooth in consistency and there are no lumps left. 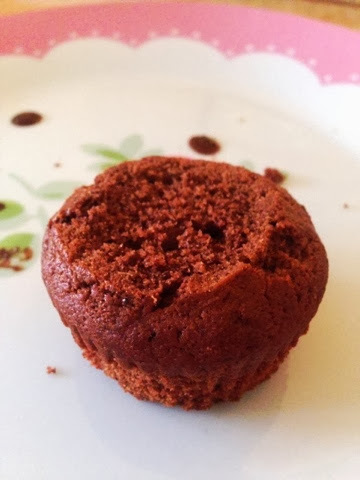 Spoon the mixture into cupcake cases in a prepared tin. 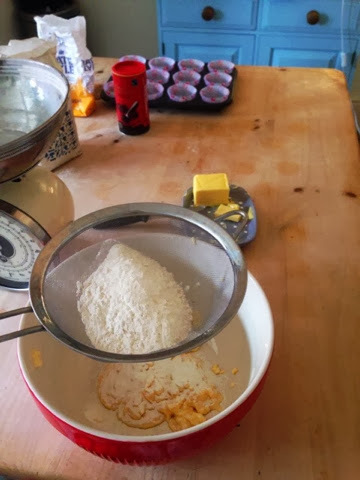 Bake in the oven for about 10-15 mins, at 180º C / 350F/Gas 4 . 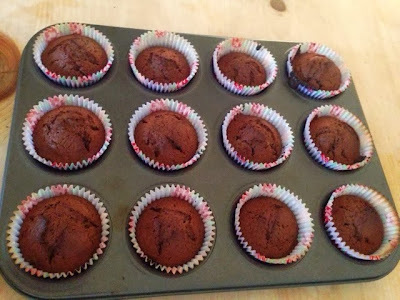 When they're done they should be nice and crispy on the outside, still springy to the touch! leave the cakes to cool while you prepare the ganache! 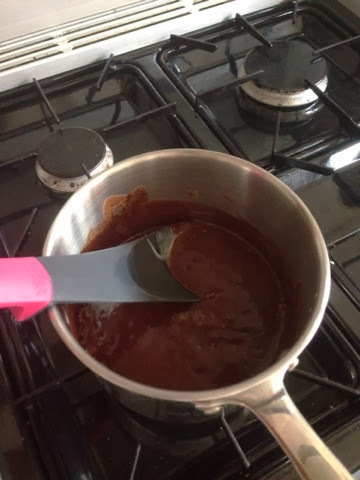 To make the ganache you will need some good quality dark chocolate, I used about 300g and had spare at the end. 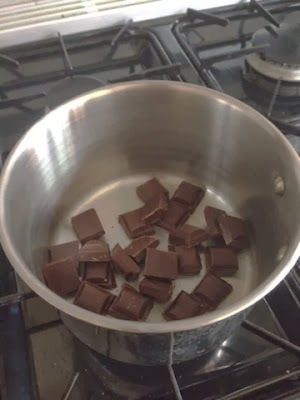 Melt the chocolate slowly in a pan. 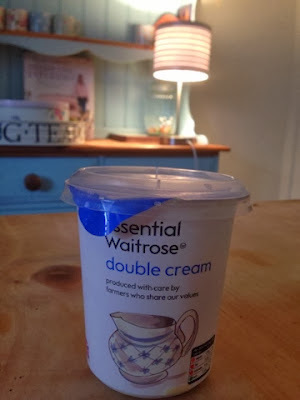 You will also need some double cream, again I used about 300mls. Pour the cream over the melted chocolate and stir until mixed. 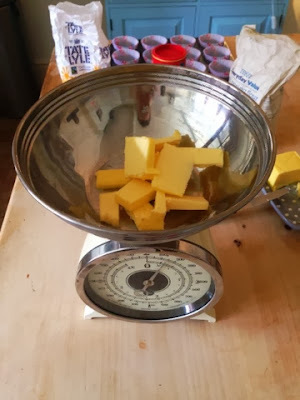 Once your cakes have cooled, remove the cases and carefully slice the peaks off them to make a flat surface for the ganache to stick to. 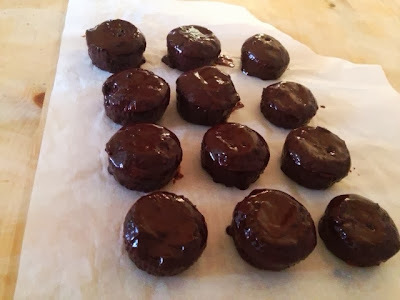 Using a pastry brush, paint each cake generously with the chocolate ganache. I think I did about three coats of ganache on each cake! These are so fun to make and look amazing when they're done, let me know how you guys get on! What are your favourite cupcake recipes? ?